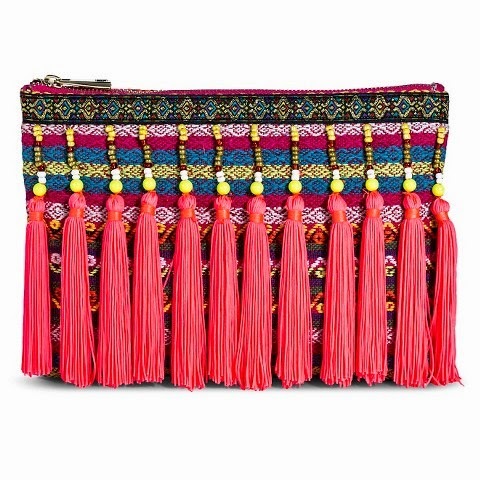 I've been crushing on this neon tassel clutch after seeing it all over instagram. It's the perfect summer accessory, especially for mamas like me who have to carry diaper bags instead of a purse--it's quick and easy to toss in with Lucy's things while keeping mine separate. I'm obsessed with this ombre tassel necklace from Purple Peridot! 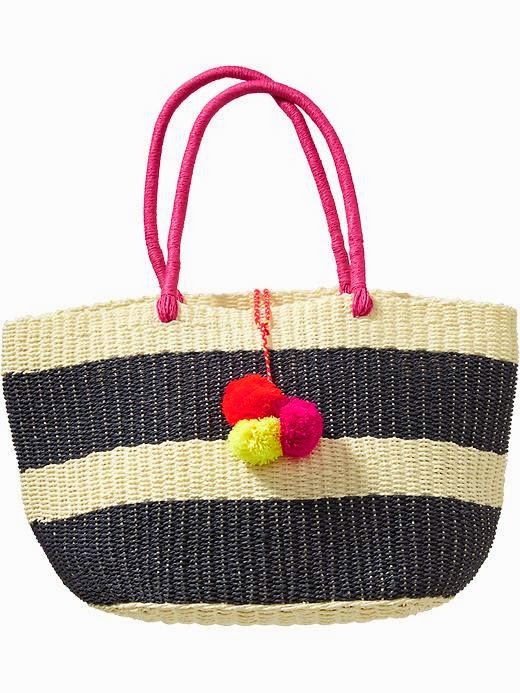 It comes in cobalt blue as well. I'm not sure if I can justify spending $20 on a necklace that's so trendy, but I might just have to cave. Or maybe try out a DIY version? Let me know what you think! 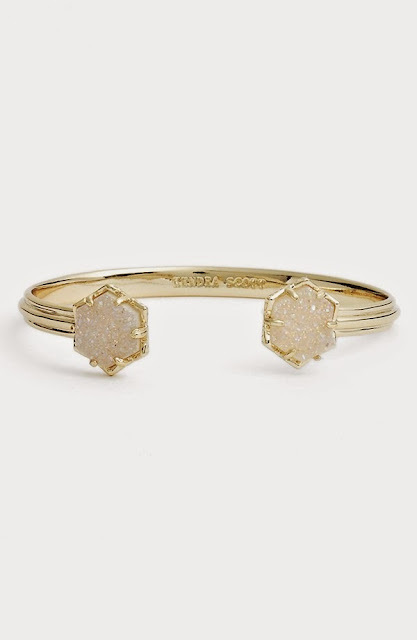 Nordstrom is having their Half Yearly sale right now, and I'm swooning over some of these Kendra Scott markdowns! This statement cuff is sooo pretty, and 40% off! Now, I could never (well, maybe) allow myself to spend almost $50 on an outfit for Lucy...she'll only grow out of it in a couple months! 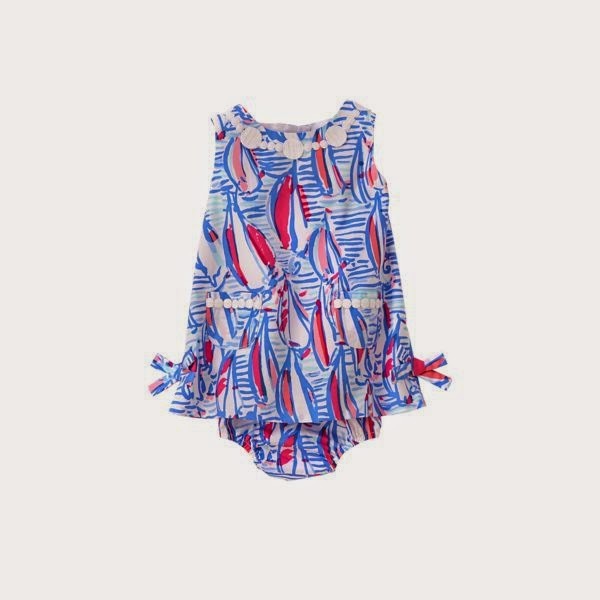 But this Lilly Pulitzer baby shift is sooo tempting!! It's perfect for Fourth of July and our Branson trip...especially with all the sailboats on it, I can just see her wearing it for our day on the lake! Too bad she grows so dang quickly! Did I tell you she's in 3-6 month clothing now? My heart can't handle it! TGIF guys! 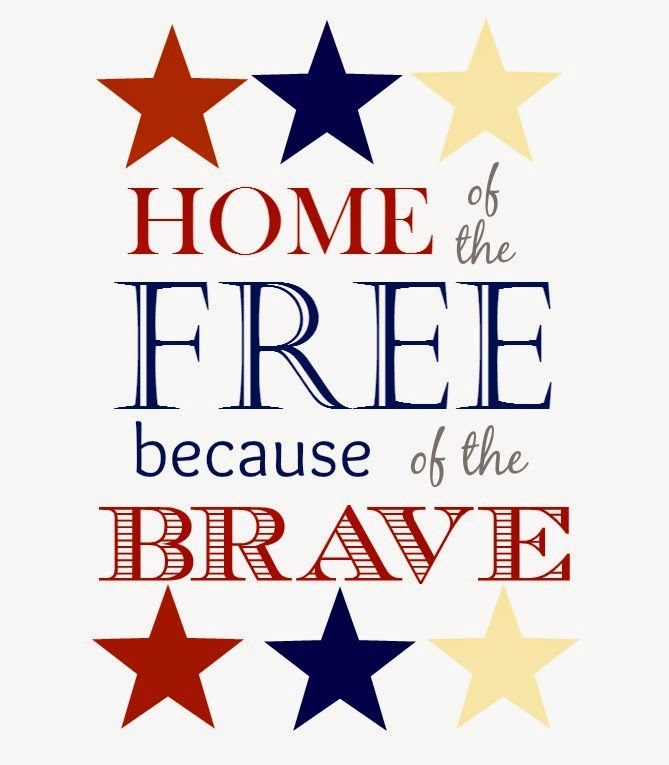 I hope you're able to enjoy this Memorial Day weekend and remember those whom we lost for our freedom.